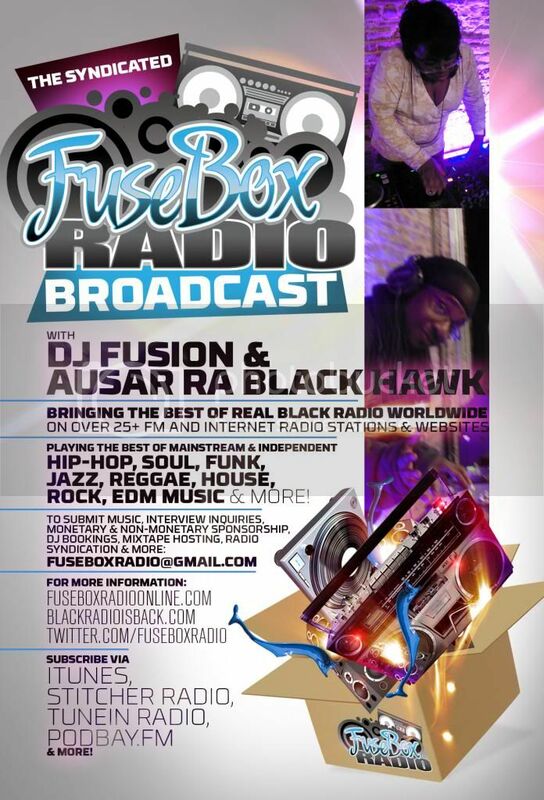 FuseBox Radio Broadcast for Week of December 22, 2009 | BlackRadioIsBack.com - Official Blog of the Syndicated FuseBox Radio Broadcast! 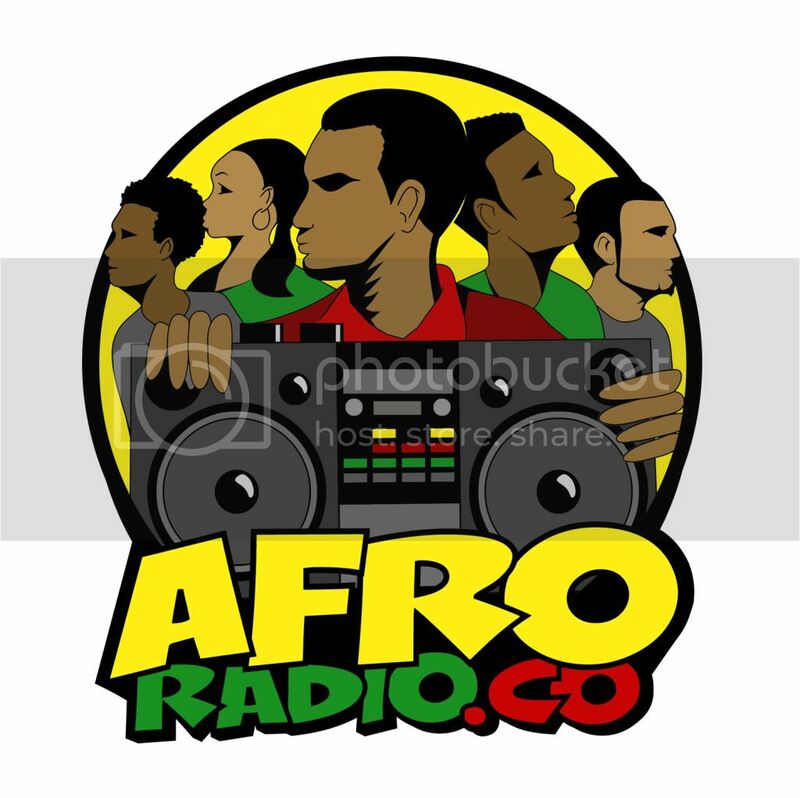 This is the latest episode of the syndicated FuseBox Radio Broadcast with DJ Fusion & Jon Judah for the week of December 22, 2009 with some new and classic Hip-Hop & Soul Music, news and commentary. 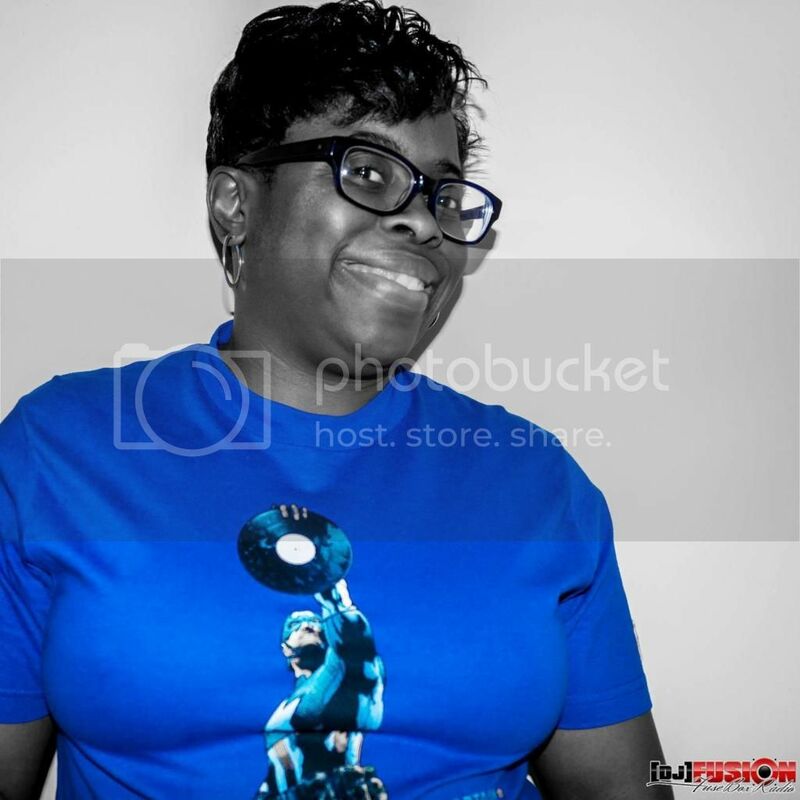 Our commentary this week focused on the upcoming Holiday Season and some other things here and there. 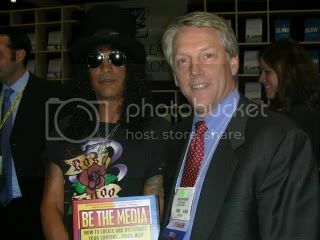 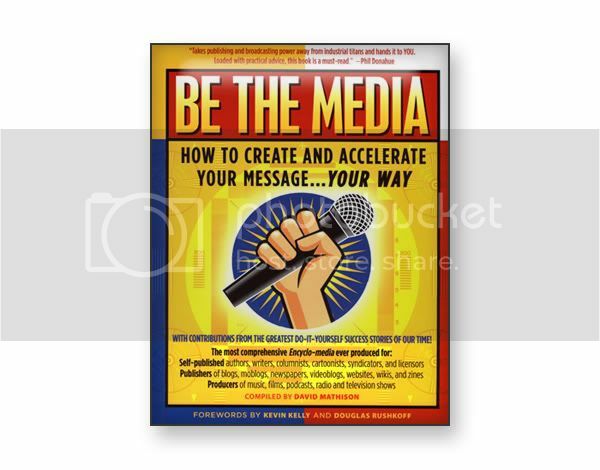 We had another great interview this week with media expert and author David Mathison (http://www.BeTheMedia.com) on his latest book, Be The Media.